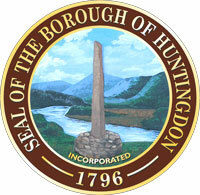 Spent the day presenting Safe Driver’s Training to 24 employees of Huntingdon Boro. Great class! Spent the day training at the PA State Fire Academy for my Instructor Recertification.